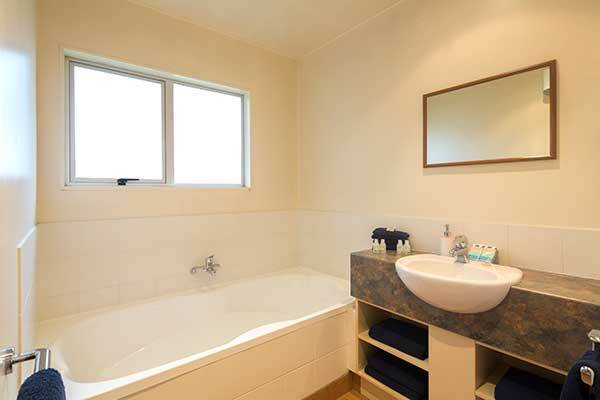 If you are looking for comfortable self catering family or group accommodation then look no further! 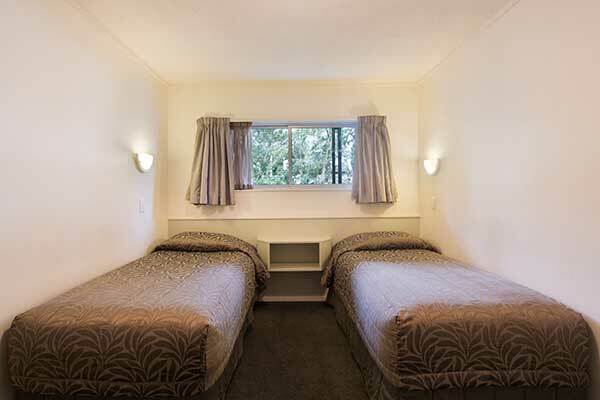 Our 2 bedroom motel units are close to Queenstown’s CBD and furnished with everything you need to feel at home. Your motel room will be serviced daily by our friendly housekeeping team and our Reception staff are close by to help you with everything you need to make your stay wonderful. We look forward to welcoming you! Please read our Terms & Conditions before making an online booking with us.